Welcome to the fifth edition of circumambient. This is our first edition on mixcloud and I hope it will become the home for our regular explorations into all-encompassing and immersive ambient music. In this episode, we hear from Benjamin Dauer, Fontaine, Chronotype Project, Broken Harbour, Linear Bells, Ophion, Cousin Silas, & Daniel Robert Lahey. The output from underground labels - Twice Removed Records, Relaxed Machinery and Free Floating - continues to impress me and they have feature heavily on this podcast. In addition, Inner Ocean has captured my attention for the first time... providing me with a greater pool in which to dive within. In my opinion, independent ambient music has never sounded this good... and I am proud to showcase the music featured here. 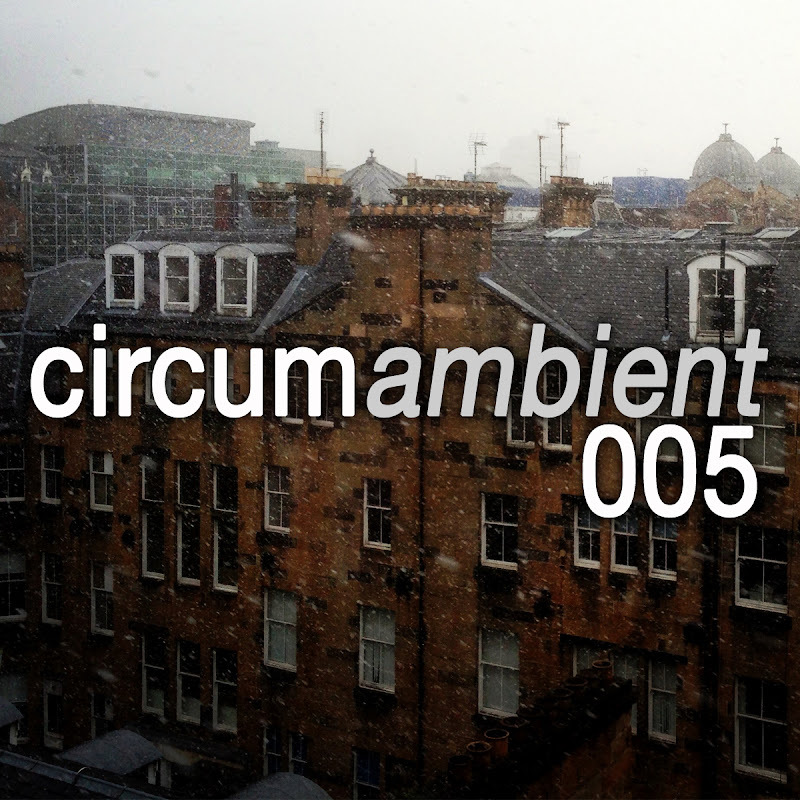 An MP3 version of this podcast is available here - circumambient 005 - to download right click on link as select 'save as'.